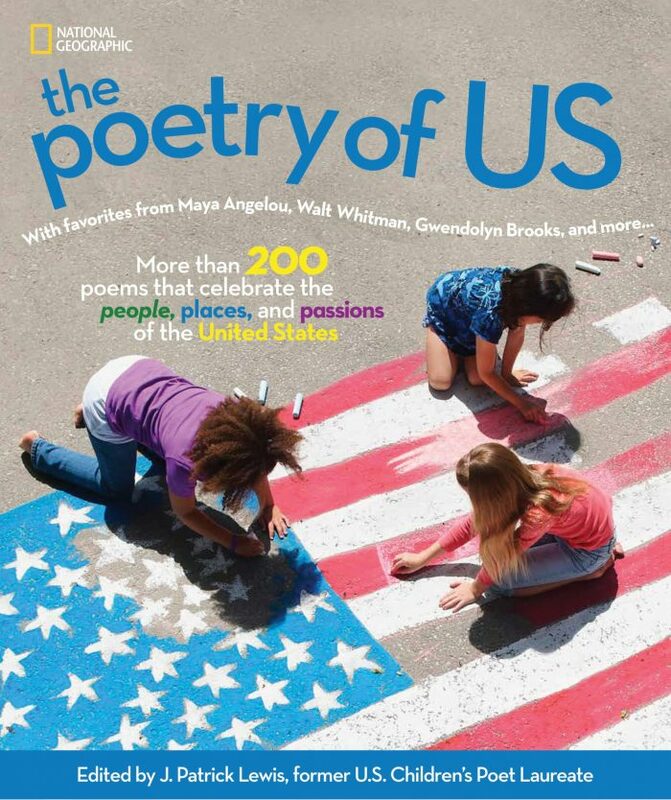 To celebrate the release of The Poetry of US, edited by former U.S. Children’s Poet Laureate J. Patrick Lewis, blogs across the web are featuring selected poems from The Poetry of US plus 8 chances to win a copy! Follow along on this road trip across the U.S. through poems and pictures! The poem I’m sharing today is by B. J. Lee. Have you heard of Punxsutawney Phil? The first time I heard about him was when I watched GROUNDHOG DAY. Read this poem about him now! but even in the biting cold, people’s faces glow. and listen as the groundhog gives his verdict on the weather. while Punxsutawney Phil warms up his shadow-reading powers. Mittened fingers cross in hopes of spring’s initiation. Will they suffer six more weeks of winter’s frigid gloom? Maybe yes, or maybe no, but soon bright buds will bloom. 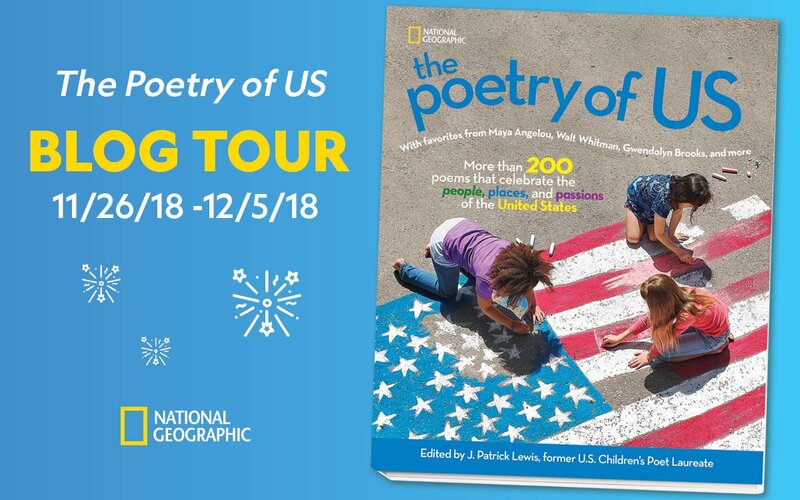 through the United States to experience the wonders of America’s people and places through 200+ inspiring poems and stunning photographs. The Poetry of US is a book that is appropriate for all ages. 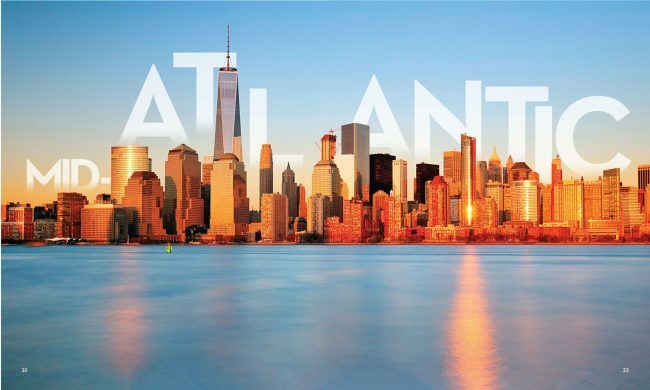 It’s an easy way to introduce your kids to poetry while talking about the different regions of the United States. There are lots of colorful images which makes it great for little ones. A lot of the poems included are ones that are great for older kids who haven’t had much exposure to poetry. It’s great for parents too! I recommend this highly! J. PATRICK LEWIS is a former U.S. Children’s Poet Laureate. He earned a B.A. at Saint Joseph’s College, an M.A. 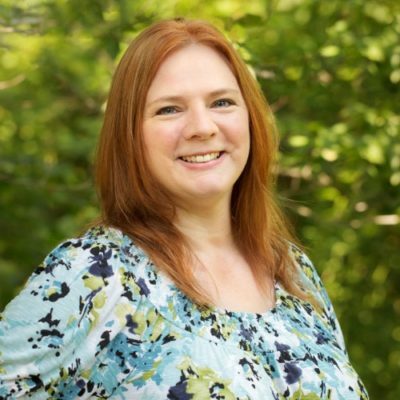 at Indiana University, and a Ph.D. in economics at the Ohio State University. 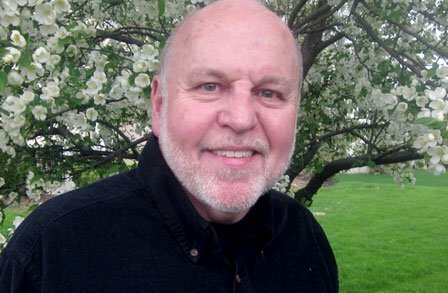 Lewis taught in the department of Business, Accounting and Economics at Otterbein College until 1998, when he became a full-time writer. He is the author of more than 50 books of poetry for children, including Spot the Plot: A Riddle Book of Book Riddles (2009, illustrated by Lynn Munsinger); New York Times Best Illustrated Book The Last Resort (2002); The Shoe Tree of Chagrin (2001) which won the Society of Children’s Book Writers & Illustrators’ Golden Kite Award; A Hippopotamusn’t: And Other Animal Poems (1990); and he has collaborated with other poets on several collections. His children’s poetry has been widely anthologized, and his contributions to children’s literature have been recognized with the 2011 Poetry Award from the National Council of Teachers of English and the Ohioana Awards’ 2004 Alice Louise Wood Memorial Prize. His poetry for adults includes the collection Gulls Hold Up the Sky: Poems 1983-2010.